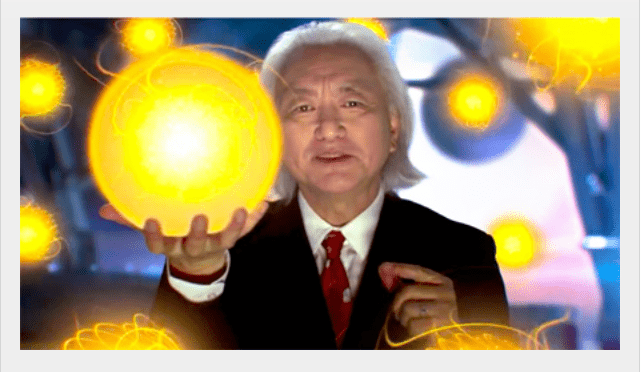 Science and religion don't always see eye-to-eye, but Michio Kaku believes otherwise. 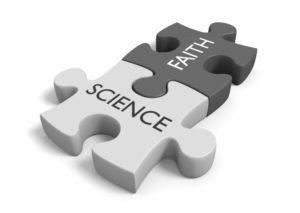 “I have concluded that we are in a world made by rules created by an intelligence,” so says, world-famous theoretical physicist Michio Kaku who claimed he has found evidence that God exists, his reasoning caused a stir in the scientific community. Kaku is no stranger to breaking new ground. Born and raised in California, Kaku is a second-generation Japanese-American who has a long educational history including, the University of California, Berkely and Harvard University where he earned a Ph.D. and is a noted lecturer in the scientific community. In an interview he surprised his interviewer by making a statement that most top physicists believe in a God because of how the universe is designed. He says the universe is one of order, beauty, elegance, and simplicity. When responding to a question about the meaning of life and God, Kaku surprised his interviewer when he revealed that most top physicists do believe in God because of how the universe is designed. Ours is a universe of order, beauty, elegance, and simplicity. He explained the universe didn’t have to be this way. …it could have been ugly and chaotic. In short, the order we see in the universe is evidence of a Creator. Kaku is one of the creators of the revolutionary String Theory, he reportedly came to this his conclusions with what he calls “primitive semi-radius tachyons.” These are theoretical particles that have the ability to “unstick” matter or the vacuum space between particles, leaving everything in the universe free from any influence from the surrounding universe. Kaku agrees with Einstein that God is like a mathematician.